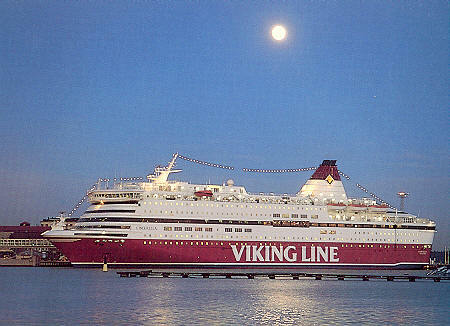 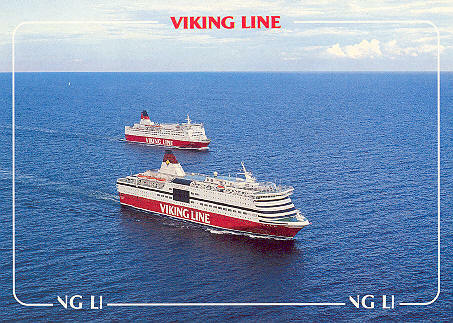 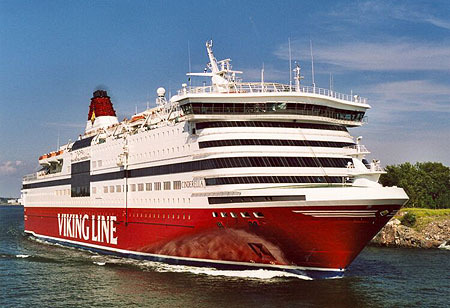 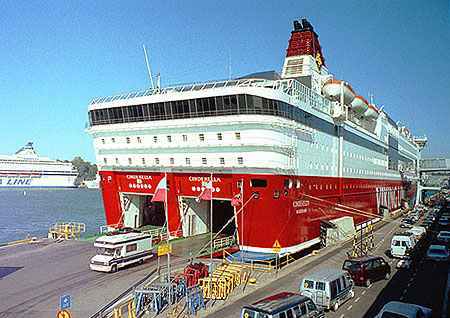 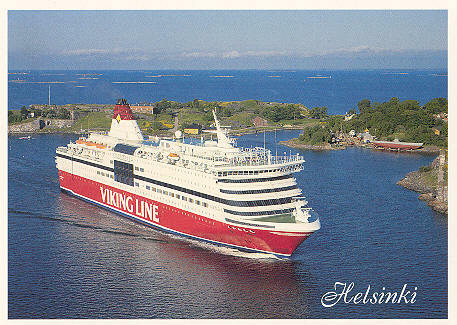 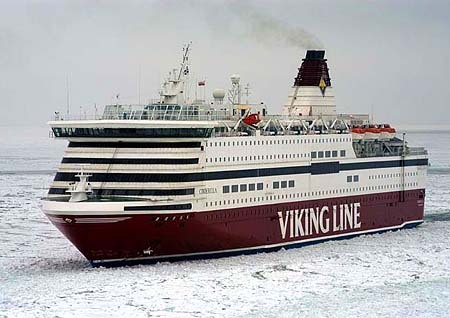 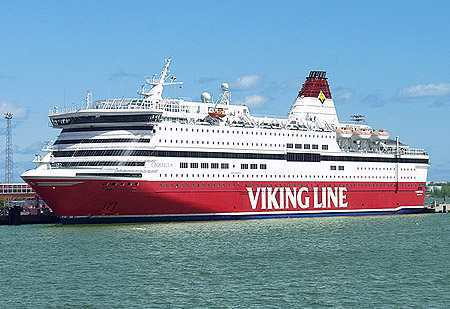 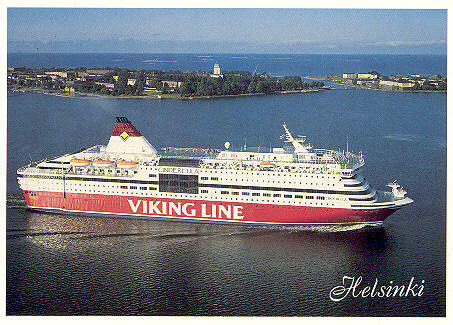 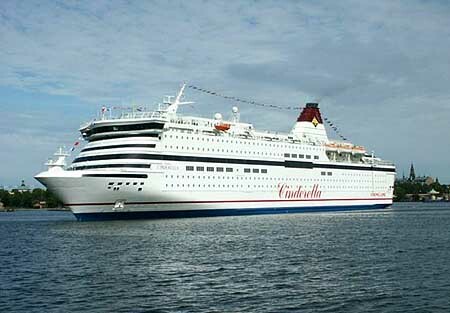 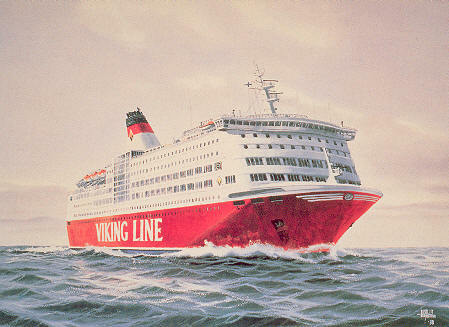 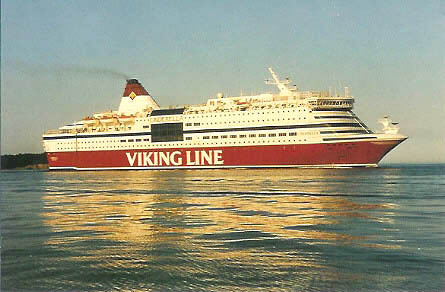 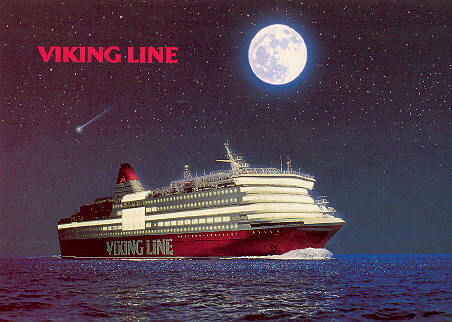 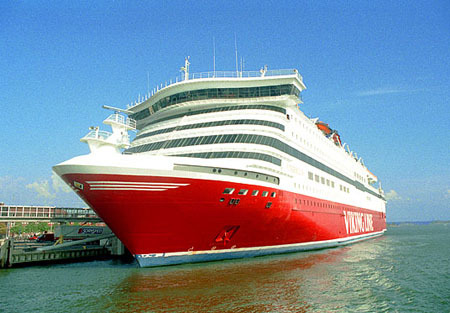 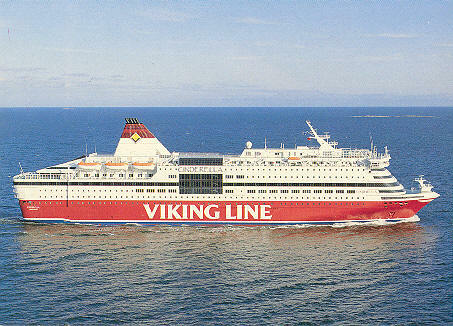 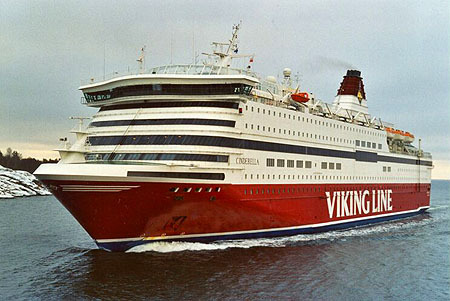 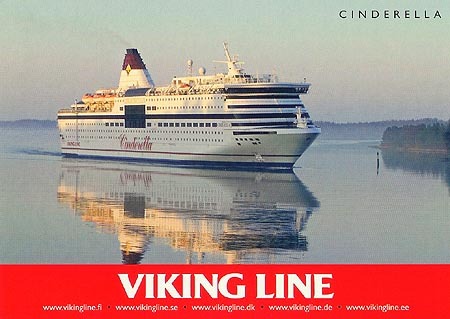 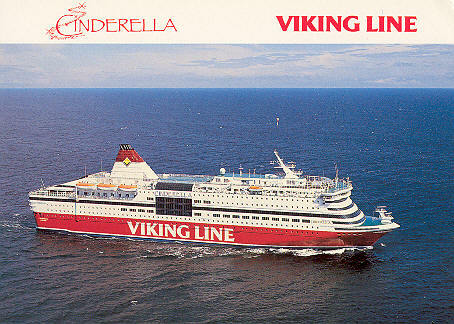 This page is devoted to postcards and photographs of the Viking Line ferry Cinderella. 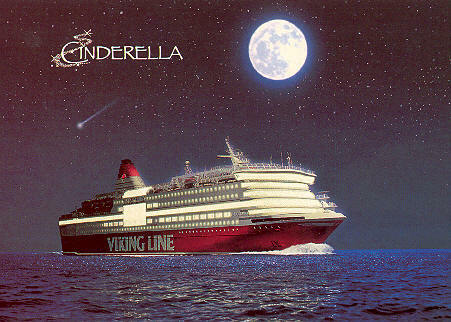 Official Viking Line pre-launch art card of Cinderella. 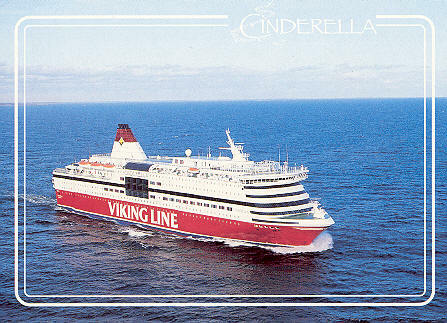 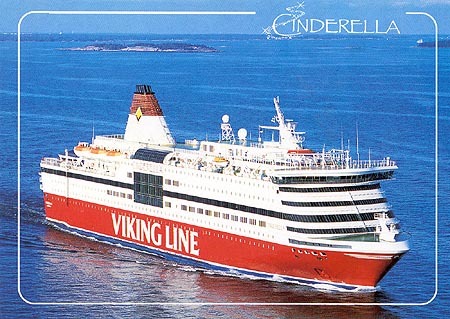 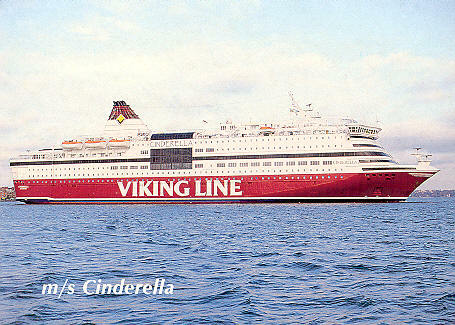 Official Viking Line postcard of Cinderella. 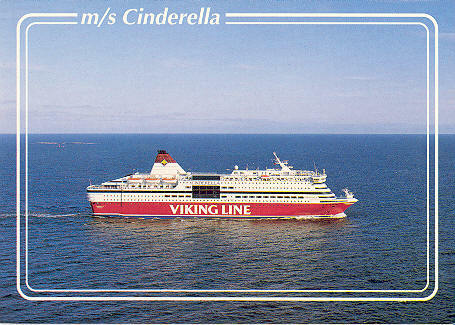 Pentti Harala postcard 1278 of Cinderella. 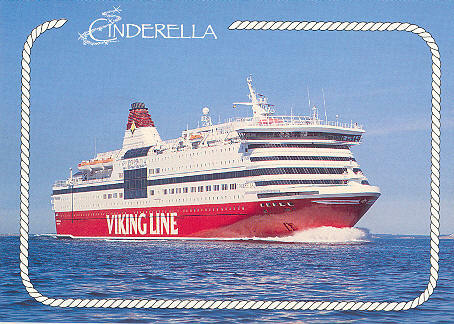 Pentti Harala postcard 1122 of Cinderella. 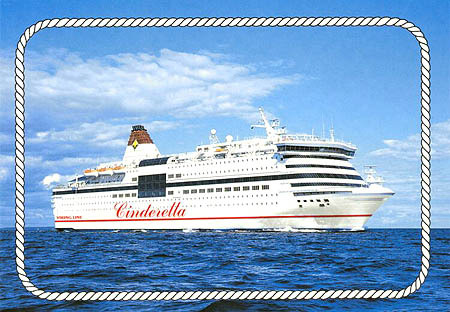 Pentti Harala postcard 1123 of Cinderella. 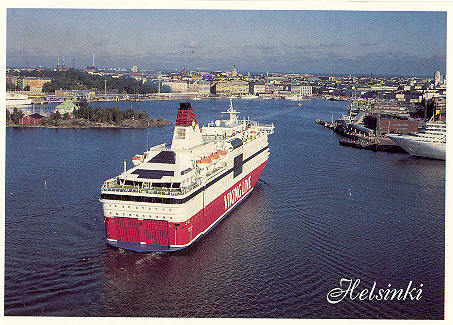 Simplon Postcards sp1096 (issued April 1992). 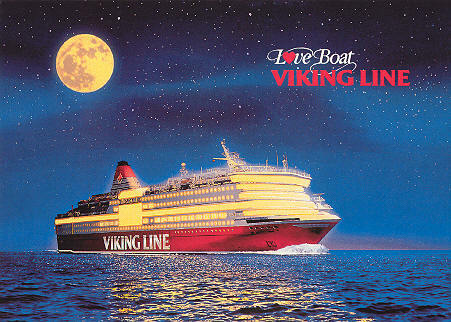 Photo: Matti Pietikainen, helsinki, 25/06/1990.